We are a small, independent publisher of books and media, focusing on new approaches to classic forms. 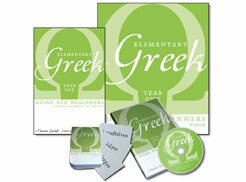 Everything you need for a full year of Koine Greek instruction. Add additional workbooks for multiple students in the same household. 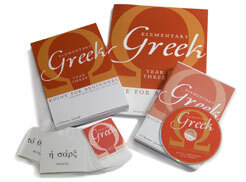 Everything you need for a full second year of Koine Greek instruction. Add additional workbooks for multiple students in the same household. 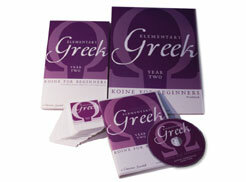 Everything you need for a full third year of Koine Greek instruction. Add additional workbooks for multiple students in the same household.